Portland Stair Company has developed successful working relationships with many contractors, architects and designers who need our expertise. 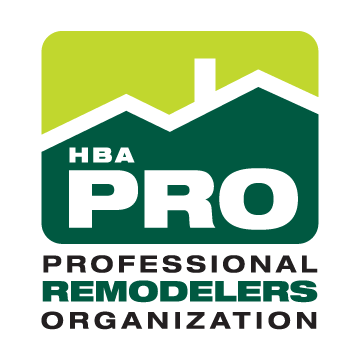 Because we specialize in staircase systems, most of our business comes from referrals. We are the stair specialists; we are the best in town. 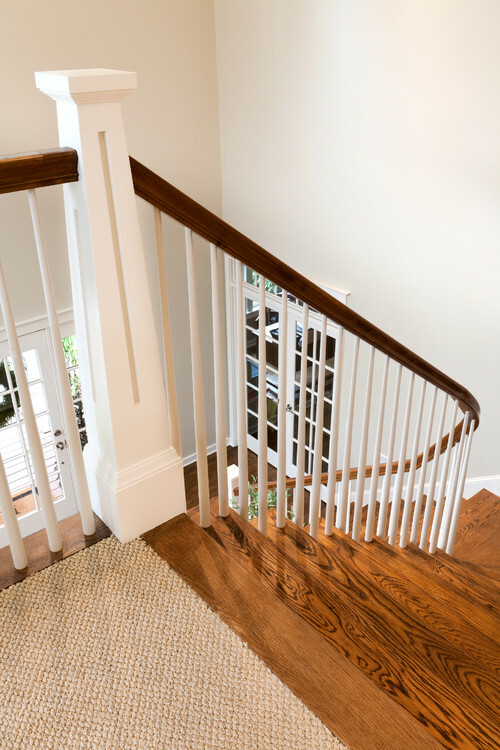 We have over 30 years of experience in building and remodeling staircase systems. We will work with you and your client on the design of their stair system. We can make recommendations on how to keep costs down. We can fix previous mistakes. We can assist you if your stair project gets bogged down. We can install Assisted living handrails. We know the stair codes. We quickly turn around on stair estimates. You can benefit from our years of experience as we know what will and won’t work.